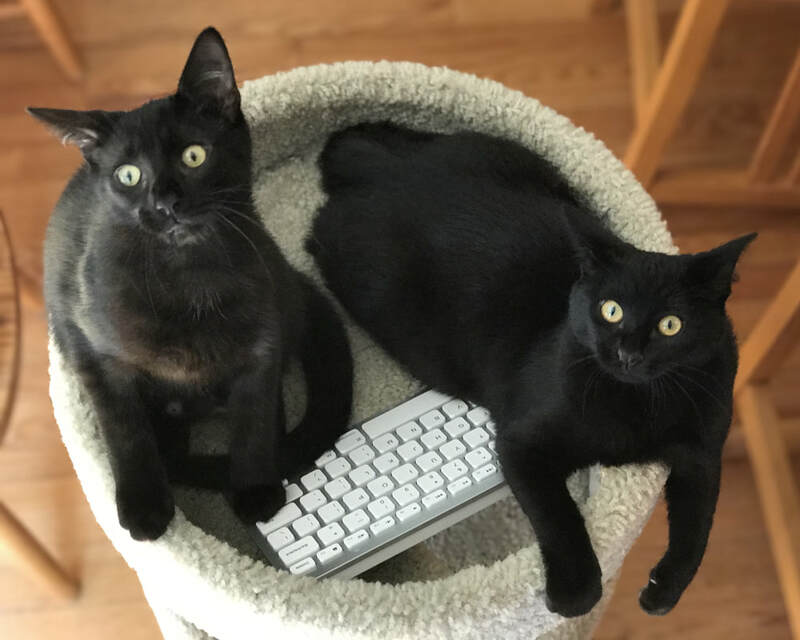 My office assistants are anxiously awaiting your emails and comments. Already have your copy of one of Lisl's books and want a signed bookplate to put in it? Email here for more details!